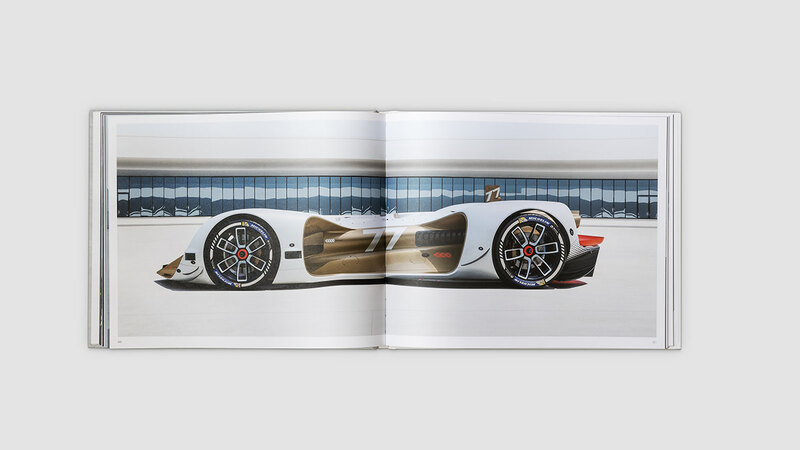 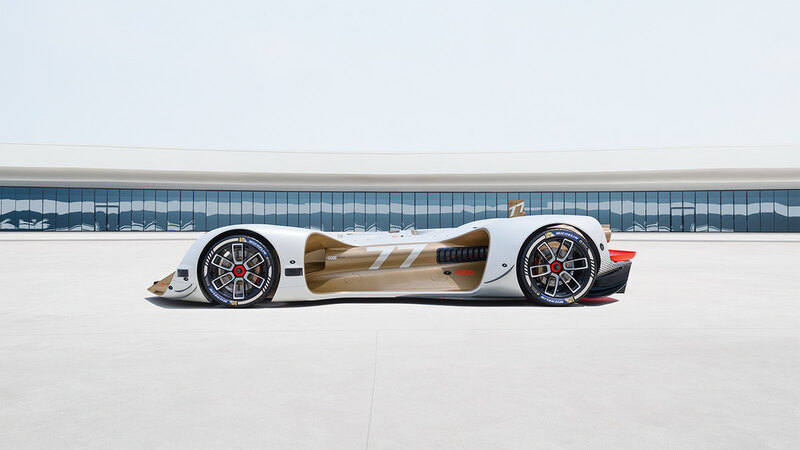 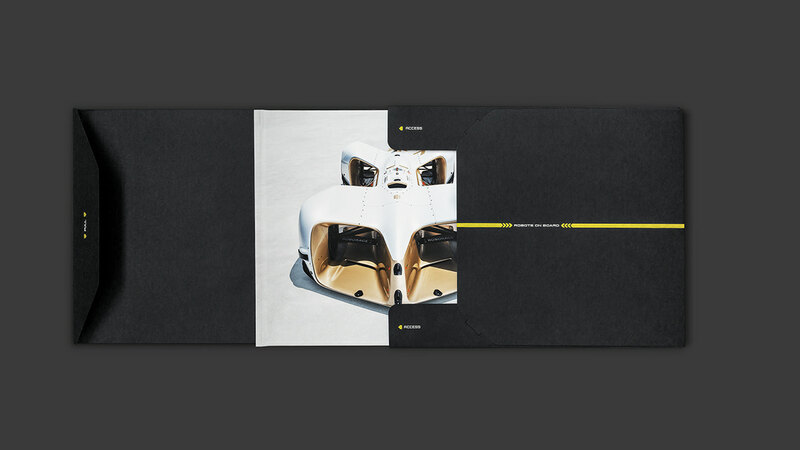 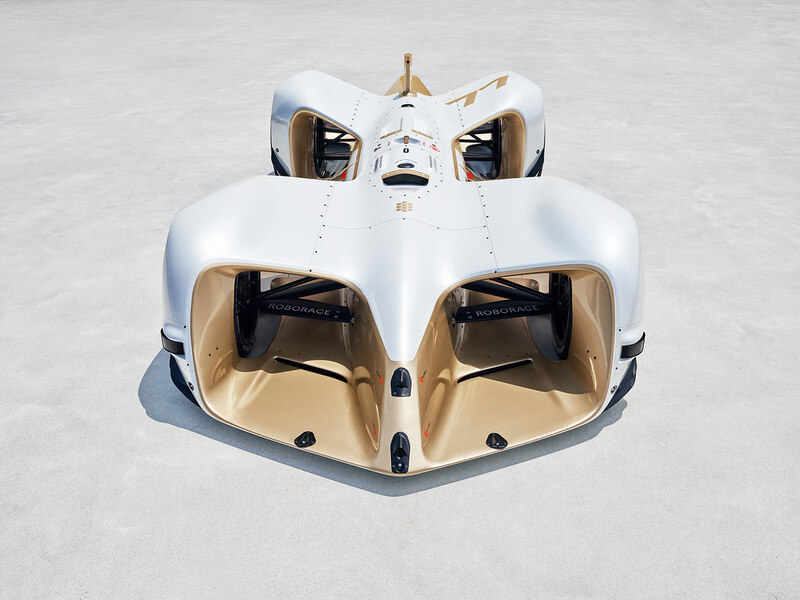 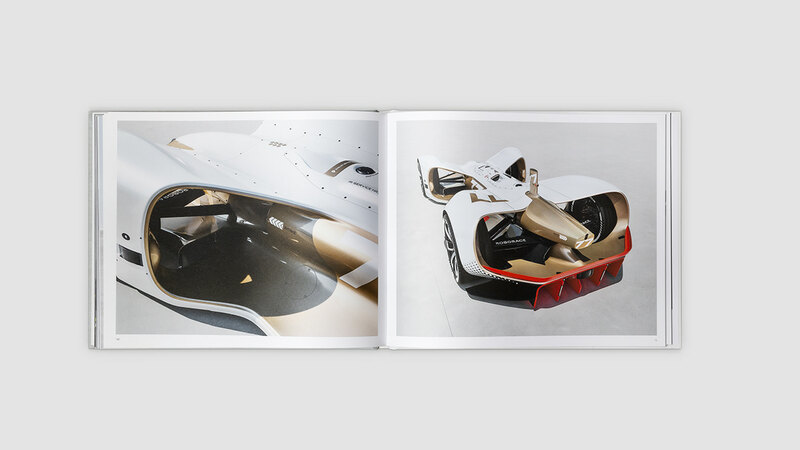 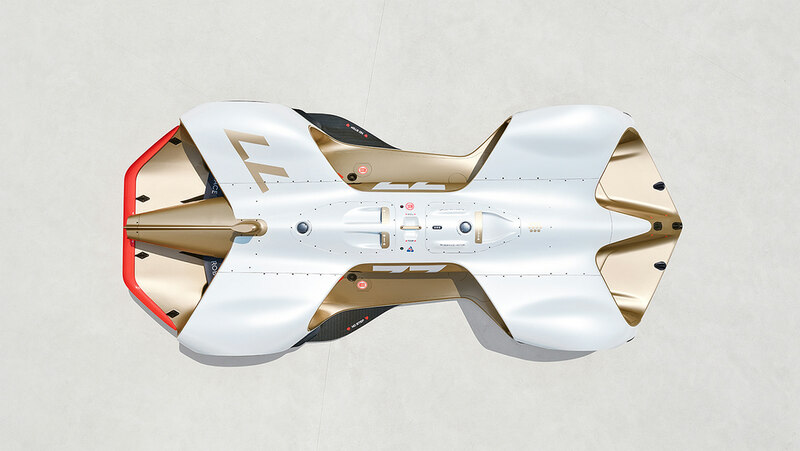 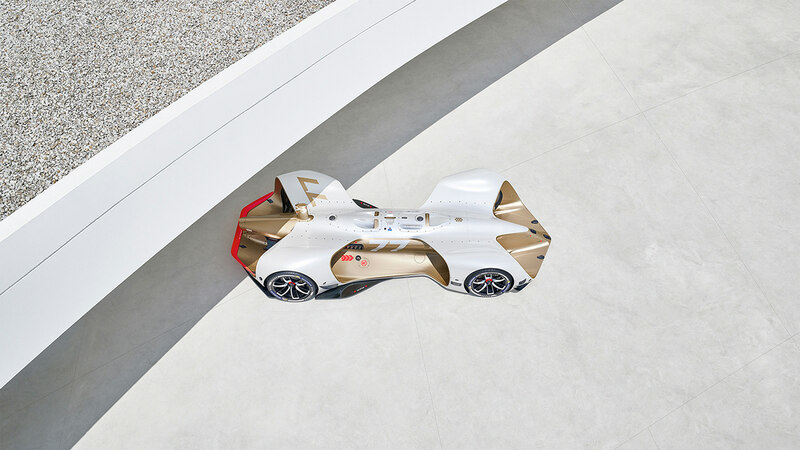 The latest set of images from INK retouch captures the Robocar: the world's first self driving electric racing car by Roborace, shot by Benedict Redgrove and designed by Daniel Simon. 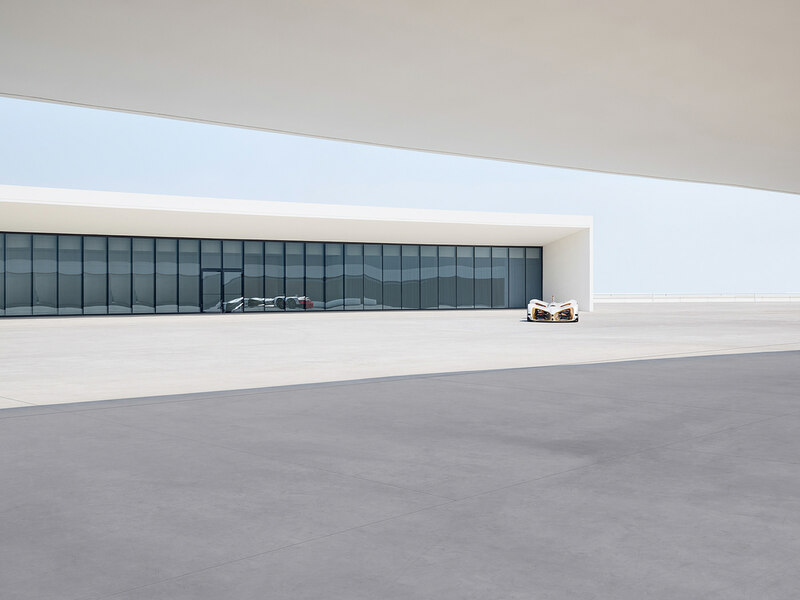 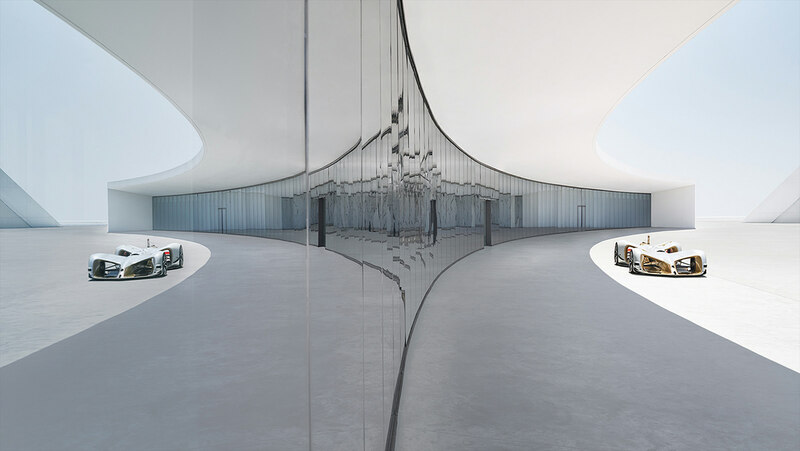 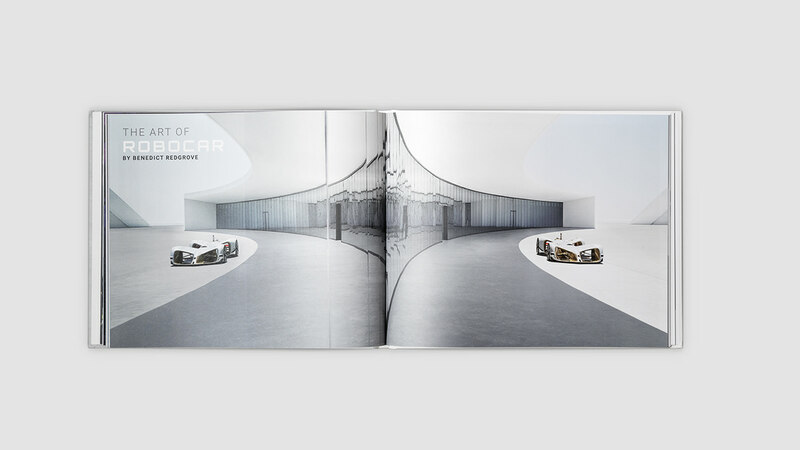 With meticulous attention to detail the INK retouch team brought this surreal series to life, which combines automotive futurism with the surrealist, sci-fi architecture of Oscar Niemeyer's Centro Niemeyer in Avilés, Spain. 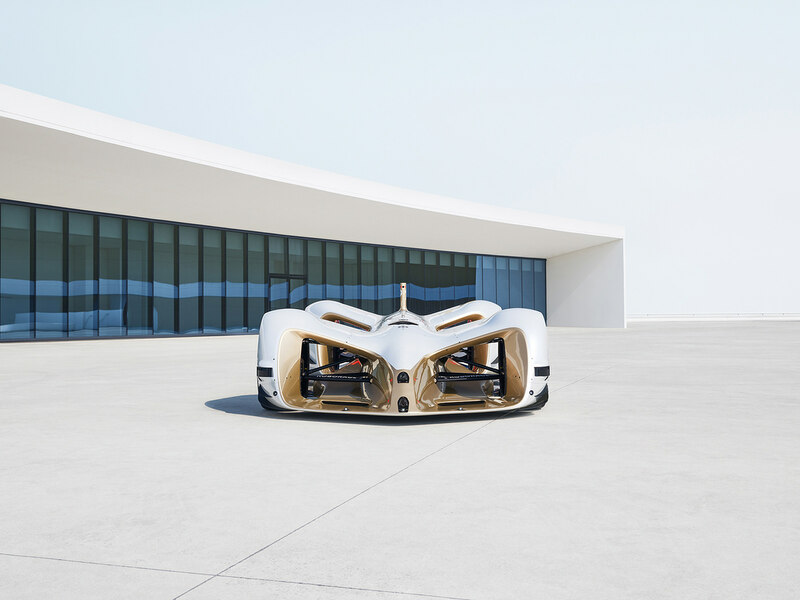 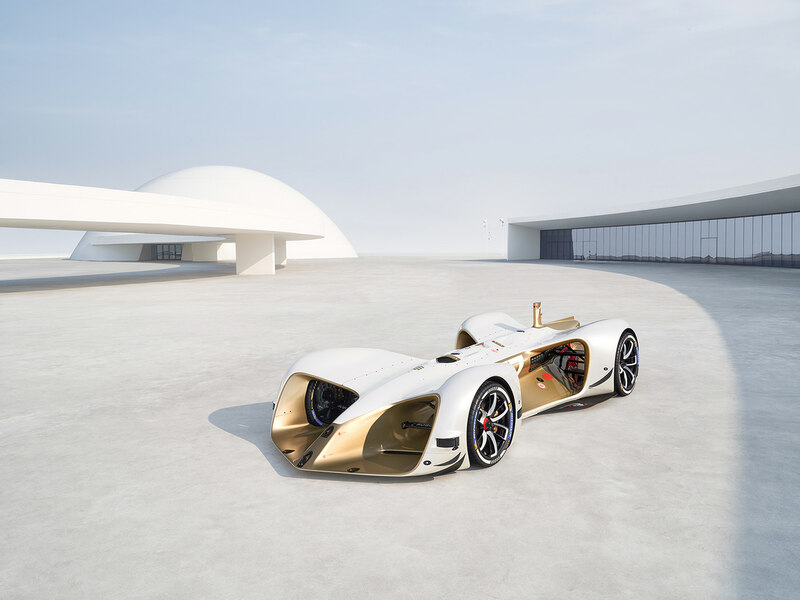 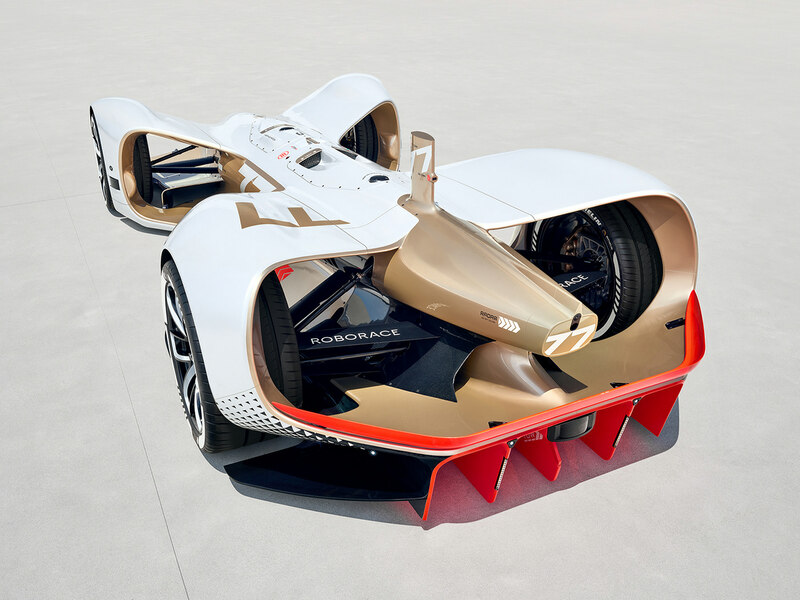 Our latest series of images with Benedict Redgrove captures the Robocar: the world's first self driving electric racing car by Roborace, designed by Daniel Simon. 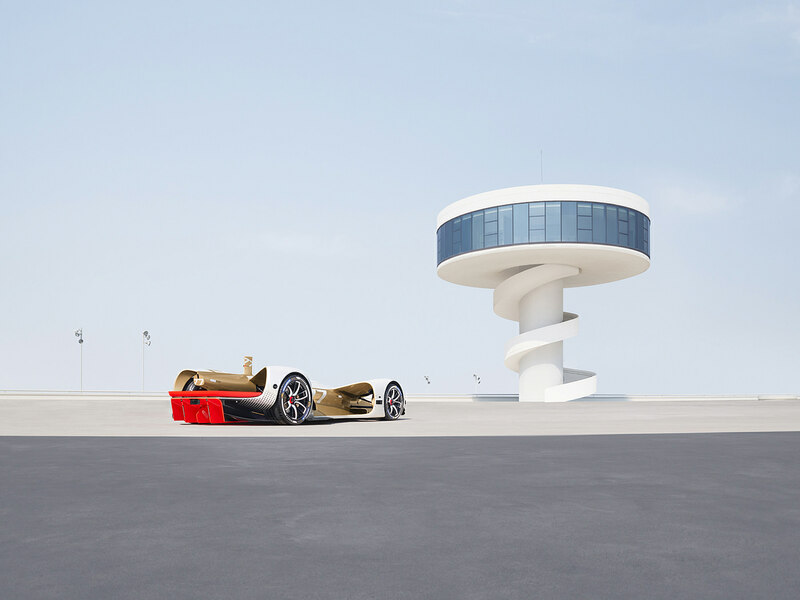 With meticulous attention to detail the INK retouch team brought this surreal series to life, which combines automotive futurism with the surrealist, sci-fi architecture of Oscar Niemeyer's Centro Niemeyer in Avilés, Spain.